Page title: Should We Eat Whales? Len2040 / CC BY-ND 2.0 A minke whale. When you ask most Canadians how they feel about whales, they’re likely to tell you they love them, rave about their favourite whale-watching trip, or rant about the sins of keeping cetaceans in captivity. Portside of the ship is a fish market. Cuts of whale on display look like New York steaks. Sandefjord, a coastal community just over 100 kilometres south of Oslo, Norway, has a population of about 40,000 and was once the hub of the country’s whaling industry. Today, the town’s only major connection to whaling is through its history and its restaurants. Even though a report issued June 13 by the Animal Welfare Institute, OceanCare, and ProWildlife names Norway as the world’s most active whaling nation, the country’s current take barely qualifies as by-catch by historical standards. What used to be a global industry employing more than 10,000 Norwegians is now more of a mom, pop, and harpoon operation. Canada banned commercial whaling in 1972—where the last factory in Williamsport, Newfoundland, “processed” only 1,248 whales in their final five years in operation. 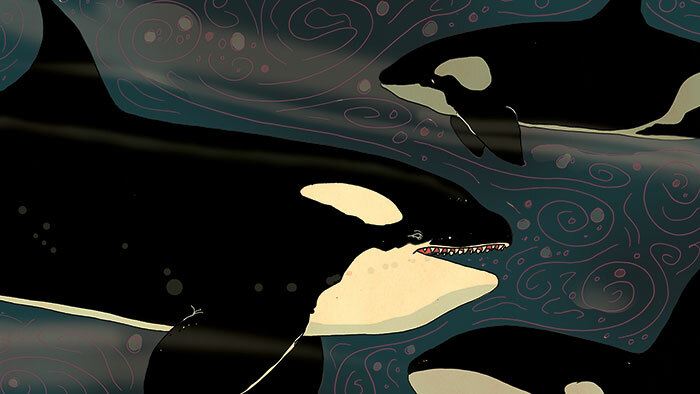 Whaling on Canada’s West Coast shut down in 1967 because demand for whale oil had dropped and there weren’t enough whales left in local waters to keep the hunt commercially viable. Over the last two years, Norwegian whalers (based far north of Sandefjord) have killed more than 1,300 minkes—more than Iceland and Japan combined. 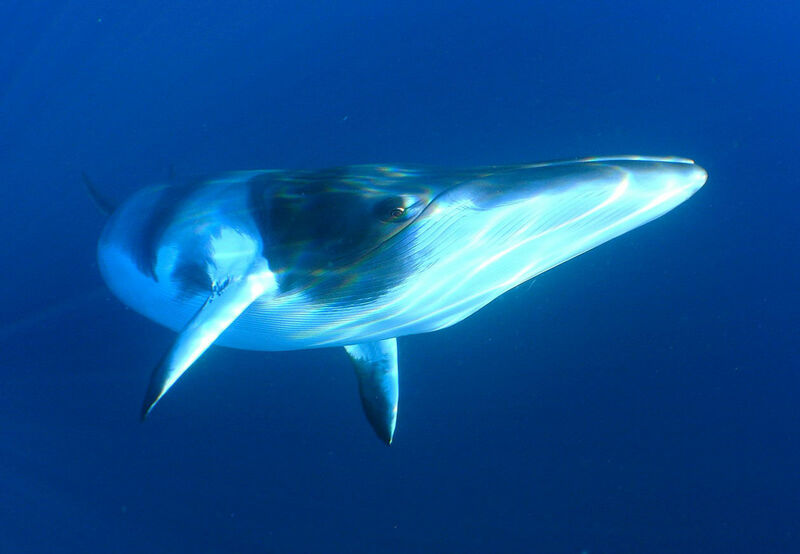 The second smallest, baleen whale—which made them unappealing back when the hunts focused on turning big whales into oil—minkes currently aren’t on anyone’s endangered list. And unlike the Japanese, Norwegians and Icelanders don’t claim they’re hunting for scientific research (which seems to consist of studying how long it takes to catch, slice, and sell a whale), but rather they proudly hunt whales for food. Because Norwegians apparently dream up ways to make animal rights activists’ heads explode, whalers also supply their country’s top animal feed company so fur-farmed minks can eat minkes. Thanks to Foyn, Norway became the world’s whaling superpower, chasing leviathans around the world with more than fifty land-based whaling stations located from Antarctica to Africa, and Alaska to Newfoundland. The Southern Actor—a Norwegian-style whale catcher built in the 1950s in England—was based in Spain until it was decommissioned by Canadian eco-pirate Paul Watson. The Sea Shepherd took credit for sinking the boat in 1980. “You can see all the ship is riveted except one place where you have welded connections with the sheets because of a bomb,” Lunde says. The boat was repaired, but didn’t operate for much longer. A retired Norwegian whaler spotted the abandoned ship in a Spanish scrapyard and decided to take it home to Sandefjord, where the town’s former whalers volunteered more than 70,000 hours to restore the Southern Actor to operating condition as a memorial to a bygone era. The Hvalfangstmuseet, was one of the first museums ever built in Norway when it opened in 1917. Dag Inglemar Børresen is slightly apologetic as he leads me through the quirky exhibit halls, and past whale skeletons featuring a warning to be careful touching the displays—not because they’re going to break, but because the bones still leak trace amounts of oil that might stain your clothes. Børresen prefers his whales in the ocean rather than on his barbecue (“Why should we eat whale meat? There’s so many other things to eat.”) and has a special passion for the blue whale. He seems pained as he talks about whalers hunting what is believed to be the largest creature ever to live on earth long after they knew that they were driving the species to the edge of extinction. Back on the boat, I ask Lunde how common whale meat is in Norway, and he points portside to a fish market. Cuts of whale on display look like New York steaks, but black. Lunde says if I want to sample some minke meat I should visit the nearby restaurant, which looks like the standard issue sit-down fish-and-chips joint you can find on any pier in Victoria or Halifax. Sure enough I have a choice between whale steak with seasonal vegetables, lingonberries, saffron onions, and pepper sauce, and a cured minke rocket salad with horseradish cream, parmesan, and lingonberries. But as a mostly vegetarian, Canadian, Sea Shepherd fan—I’ve got that emotional connection. I skip the Norwegian whale and stick to the French fries.